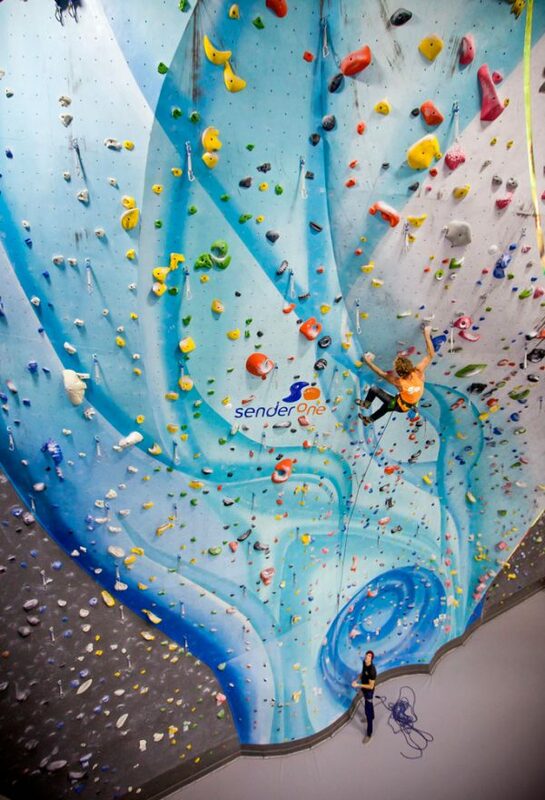 Sender One Climbing is home to world class indoor rock climbing, fitness, & yoga. 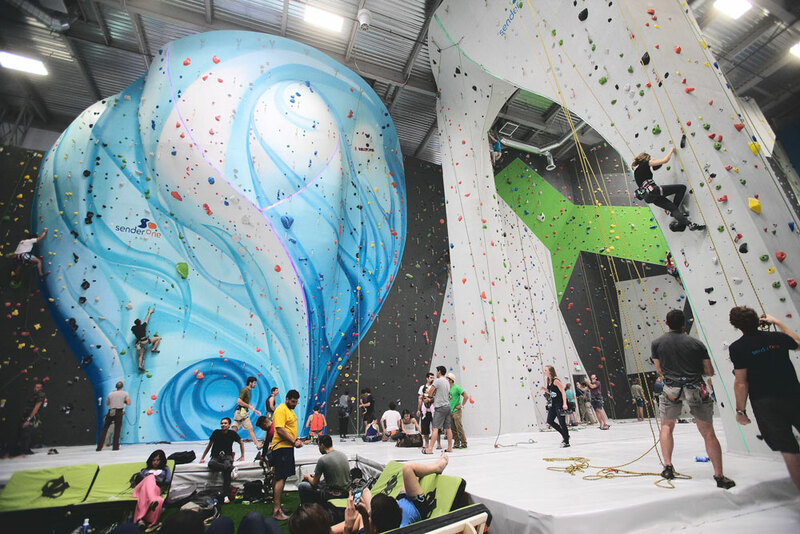 We foster all types of climbers from beginner to expert while offering climbing classes, a training center, events, and more. 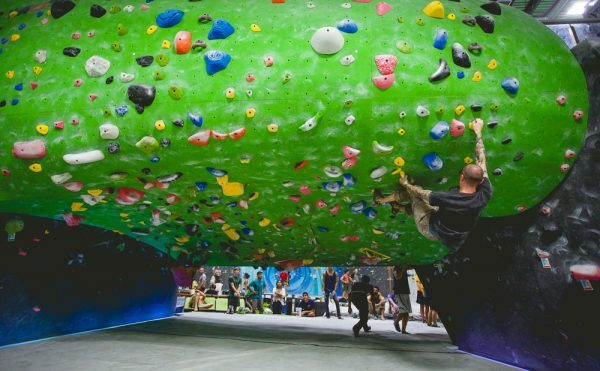 Our community thrives on sharing our passions and climbing together – indoors and outdoors! 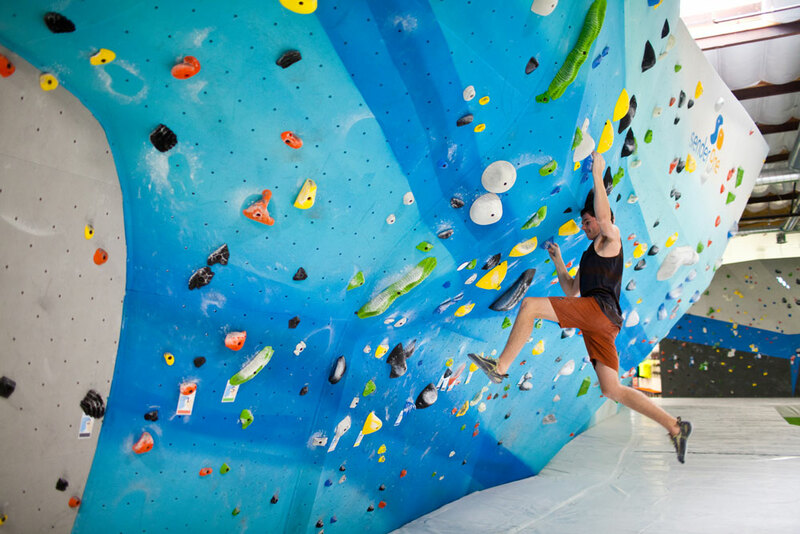 Visit our booth for information about our world class rock climbing facilities with giveaways.